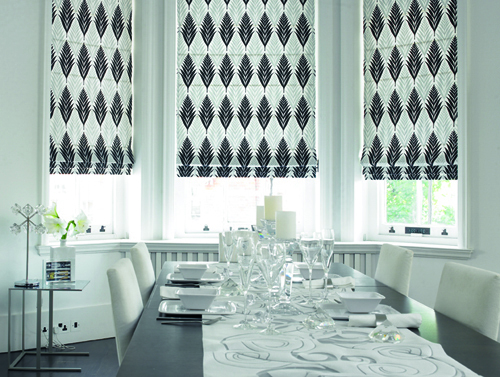 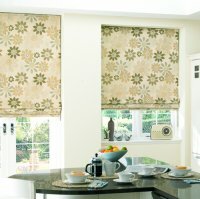 For a luxurious and sophisticated window dressing why not choose from our roman blind collections? Made from furnishing fabric, when raised their folds form a soft layered effect; a perfect modern alternative to curtains. 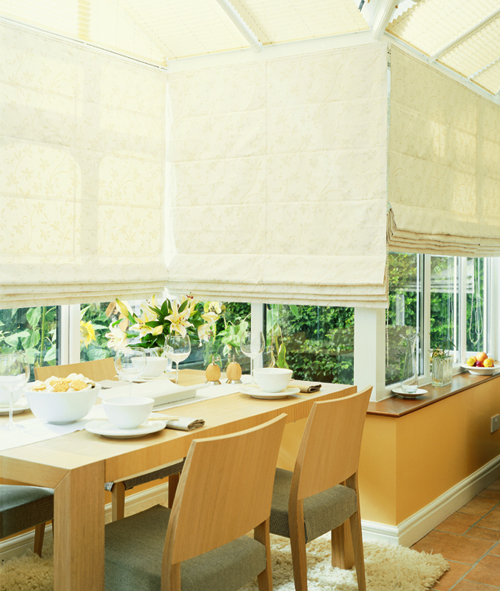 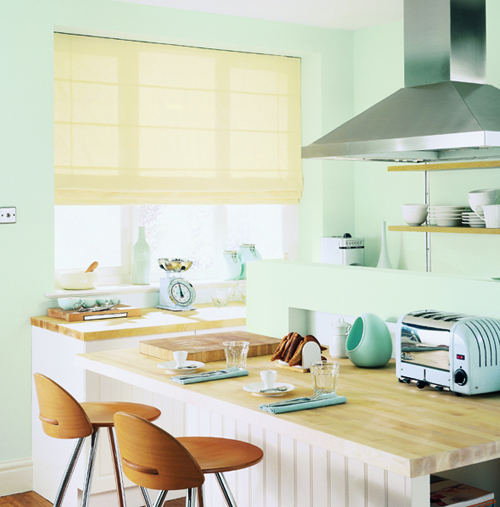 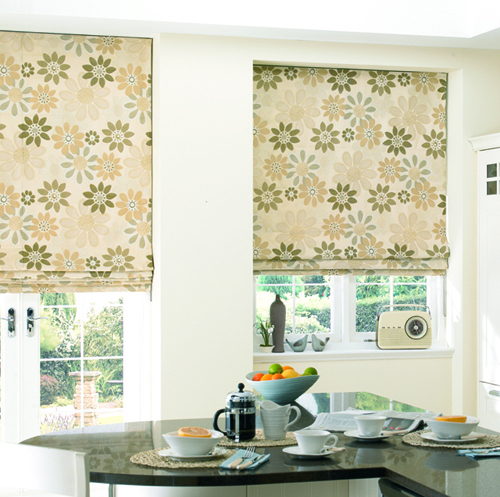 These blinds are available in huge range of fabric designs; plains, textured and patterned in a full range of colours. 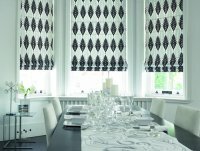 We offer two control options: standard with cord and cleat operation and deluxe using a chain sidewinder mechanism with plastic or metal chain option. 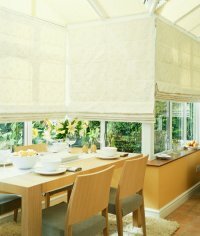 Blinds can be lined with standard or blackout lining. 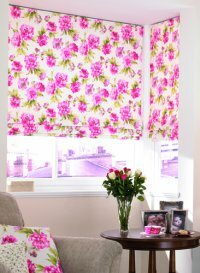 As a finishing touch we can supply additional lengths of fabric for cushion covers etc (or made up cushion covers in certain ranges).